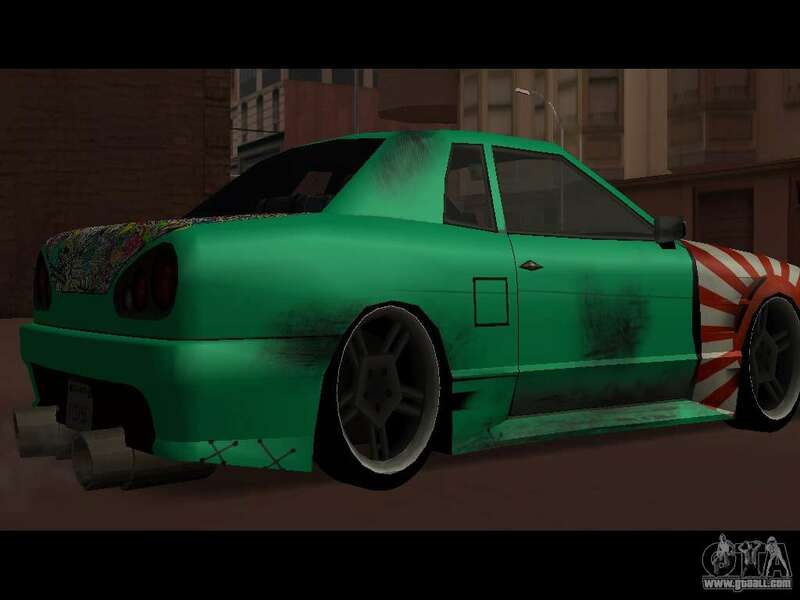 Elegy Paintjob JDM for GTA San Andreas. 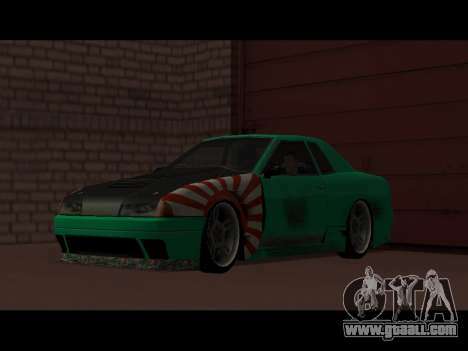 Painting in the style of JDM car for the Elegy. 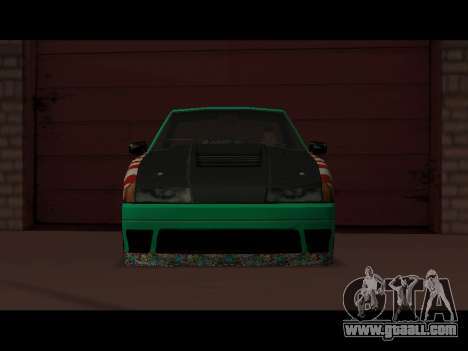 Carbon bonnet with textured inlet. 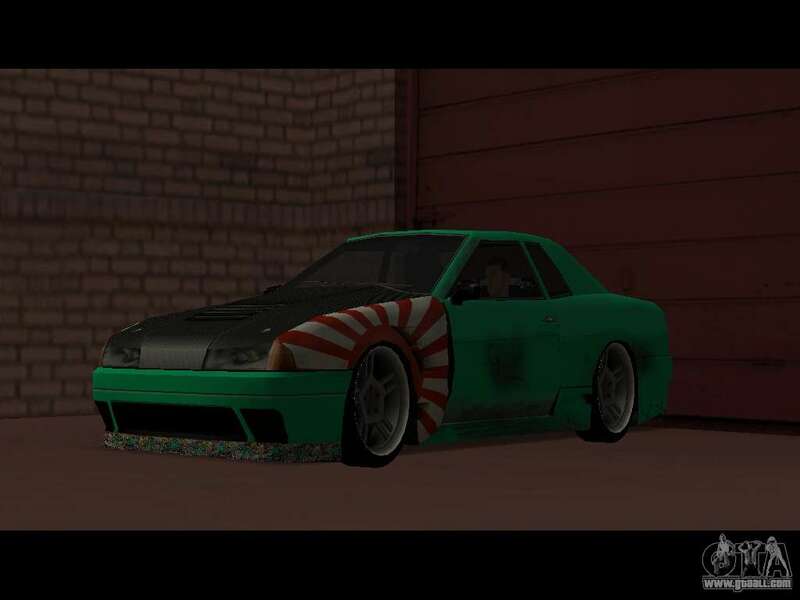 The vinyls on the front bumper and on the trunk. 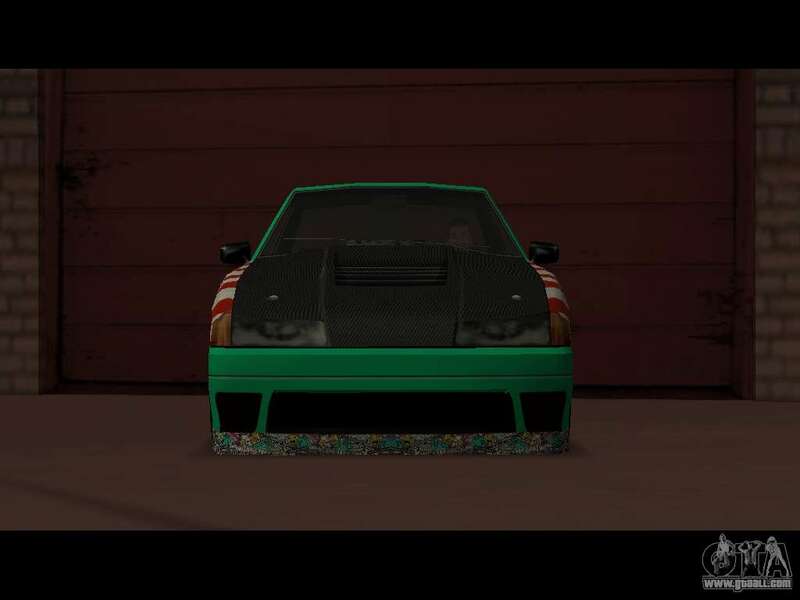 Scuffs on the car give it a fighting and menacing look. 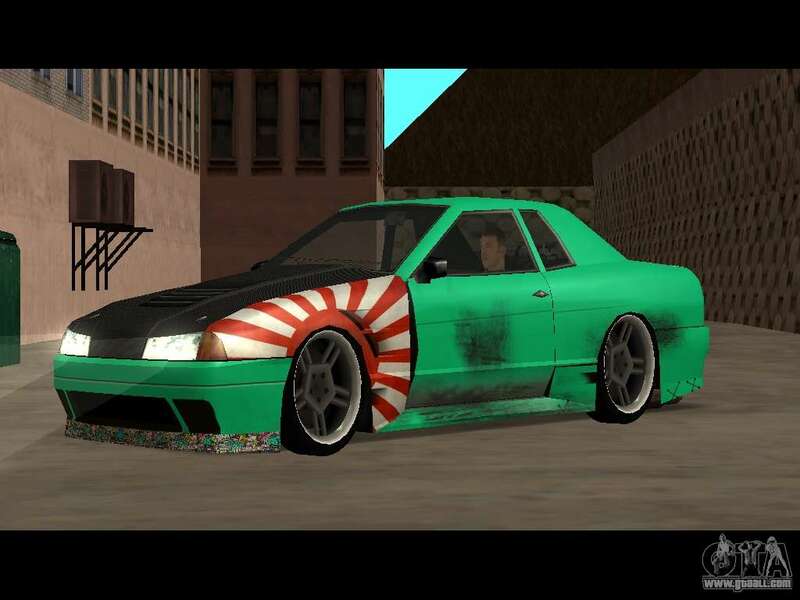 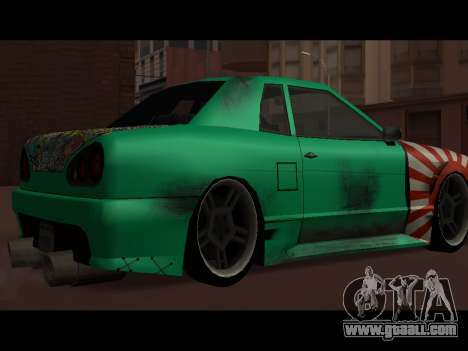 You can easily download Elegy Paintjob JDM for GTA San Andreas just by clicking on the link at the bottom of this page.